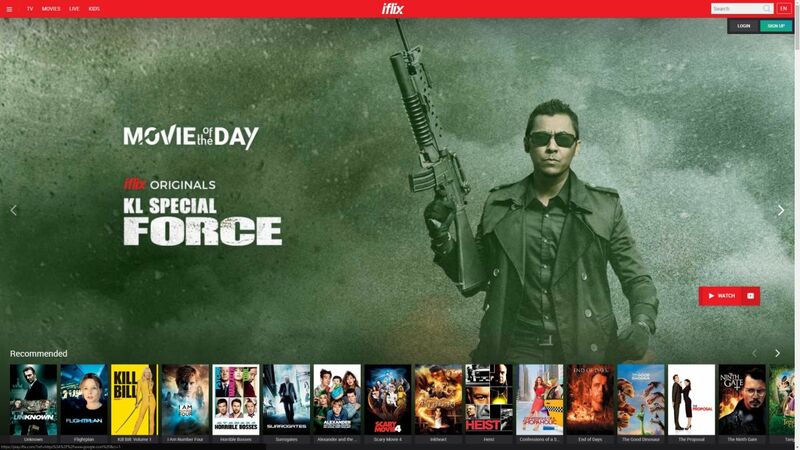 iflix has officially launched iflix 3.0. The service features an all new look and feel; while the PC version of the streaming service looks more or less the same, the app for both Android and iOS devices looks less cluttered and a lot cleaner. One of the primary features that comes with the revamp is iflix Free, a service that gives the provider’s most popular and exclusive programs and features to iflix viewers absolutely for free, and without any subscription needed. To be fair, the iflix Free service has already been active for almost a month now, though at that time, the service didn’t have as much free content lined up as it does now. On that note, iflix also announced during the launch that iflix Free will receive more iflix-exclusive content. This includes iflix Snacks and iflix Originals series such as KL Gangster: Underworld. Most of these shows are expected to start rolling out by this month, while series like KL Gangster: Underworld will only be available in September. 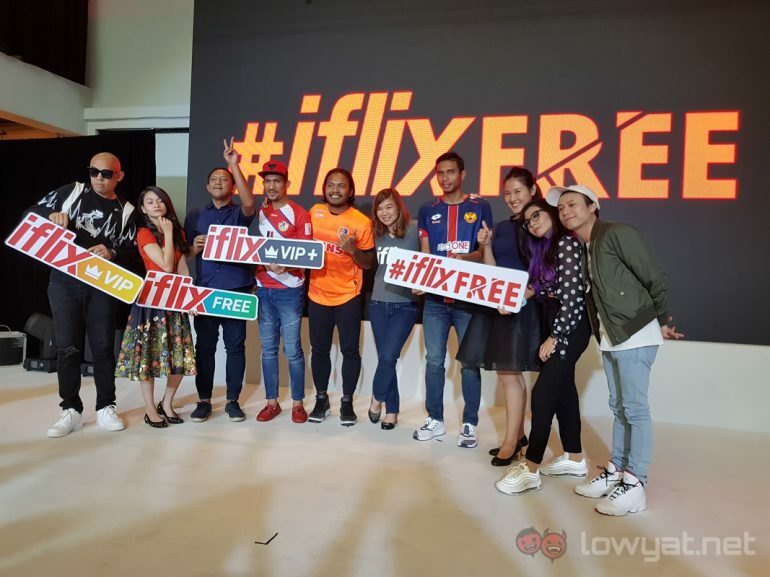 While it was not specifically mentioned, viewers wanting the full iflix experience can still opt in for the company’s paid subscription, iflix VIP. Users have the choice of paying RM10 per monthly or an annual fee of RM96. Whichever paid subscription plan you choose, both will give users unlimited access to premium content. To sign up, simply head over to iflix’s official page.